Carnival Cruise Lines places extraordinary importance on preserving the pristine and sensitive marine environment in the Cayman Islands and everywhere we operate. We take every precaution to ensure that our ships do not cause damage to any marine habitat and all environmental-related rules and regulations are followed. As such, when anchoring in Grand Cayman we employ the services of a local harbor pilot to provide our captains with very specific instructions on where to drop the anchor. On both occasions August 27 when Carnival Magic anchored off Grand Cayman, it was done so under the direction of a local pilot as well as the Port Authority. We are closely examining this very important matter. A patch of coral at the Cayman Islands has been damaged by a large cruise ship anchor on Wednesday. According to local news outlet the Cayman Compass the captain of the Carnival Magic anchored in an unauthorized zone outside a dive shop in George Town. 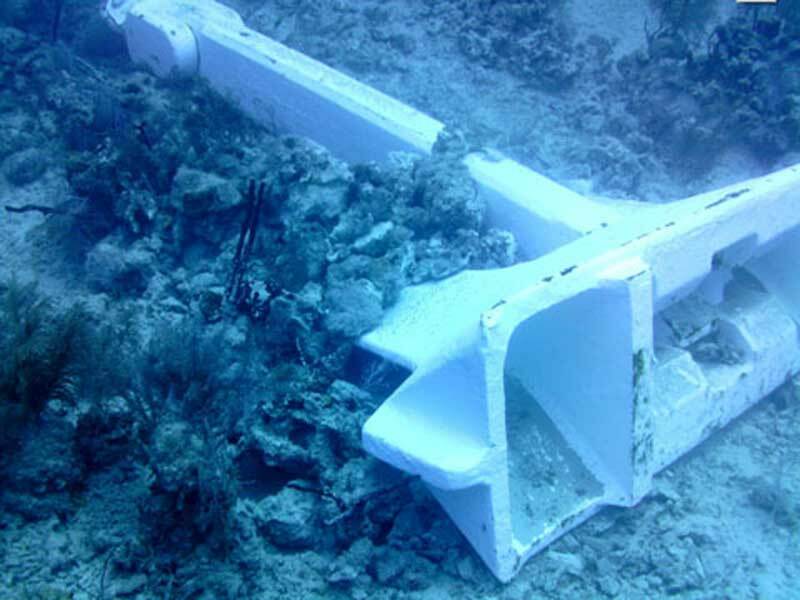 As a result the anchor has damaged a part of coral. The site also mentions that staff from the Don Foster’s shop saw the Carnival Magic drop anchor. The vessel dropped anchor 200 meters out of the authorized zone due to strong winds. Under Marine Conservation Law no boats can damage any type of coral within Cayman waters when using anchors. On the Department of Environment’s site it advises on using public mooring stations when possible. The port Pilots do tell cruise ships where to drop anchor and if there are strong winds then often the port of call is cancelled. Divers from Don Foster’s shop went underwater to see where the Carnival Magic had anchored and took several photos of the damaged coral. They also notified the authorities of the anchor drop before making the dive. The Carnival Magic was moved back into the anchor drop zone by noon. Cruise Hive has requested a statement from Carnival Cruise Lines on the matter and will update this post once we get a response.